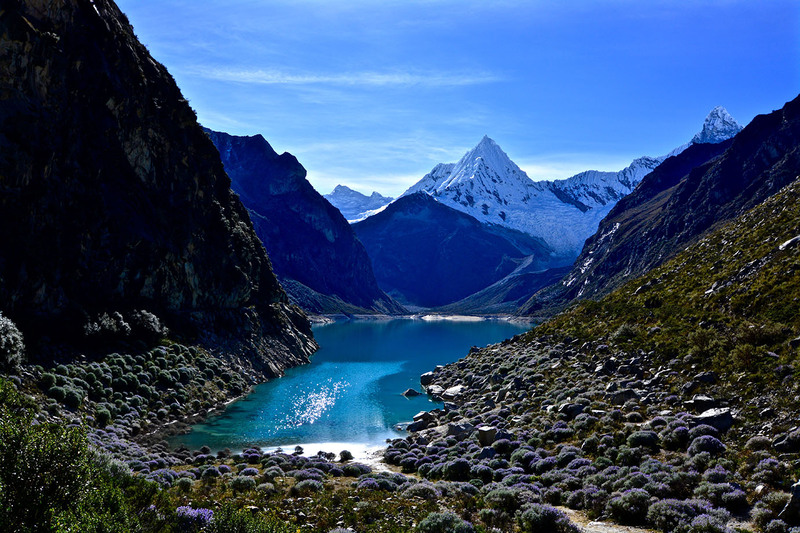 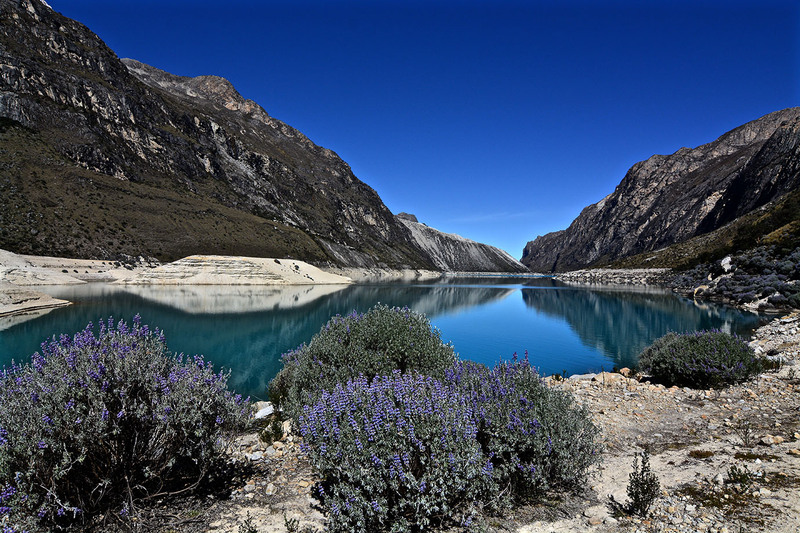 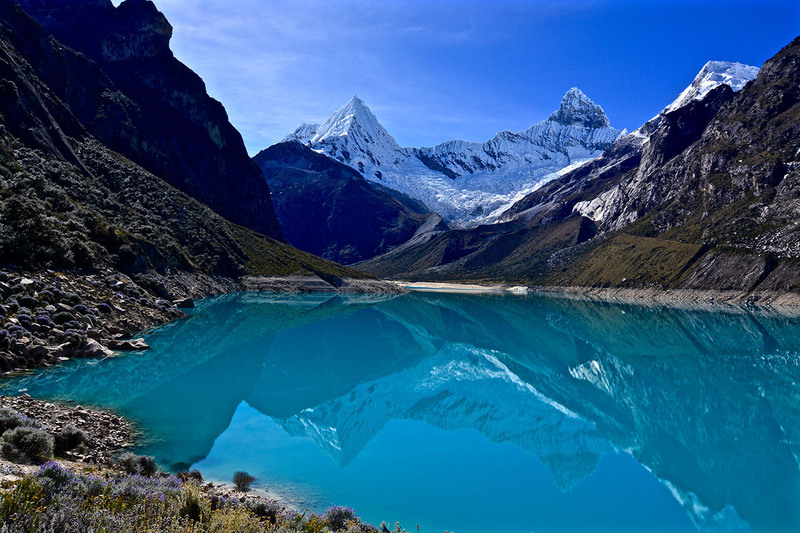 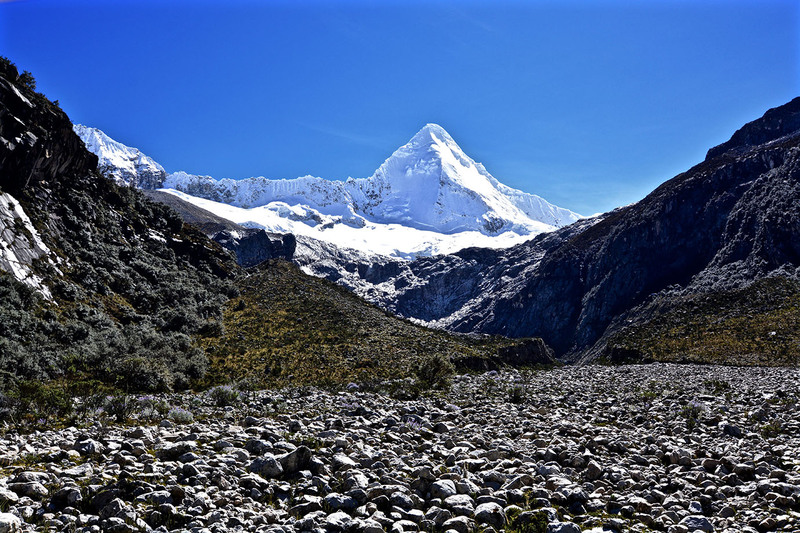 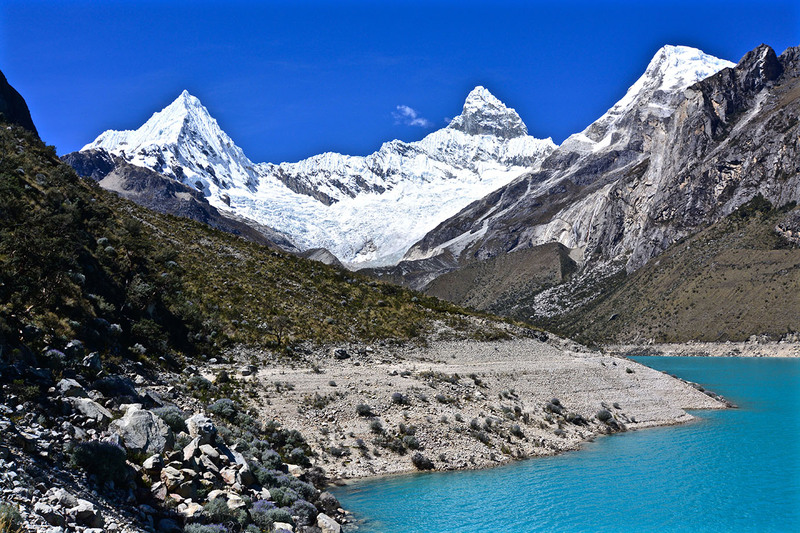 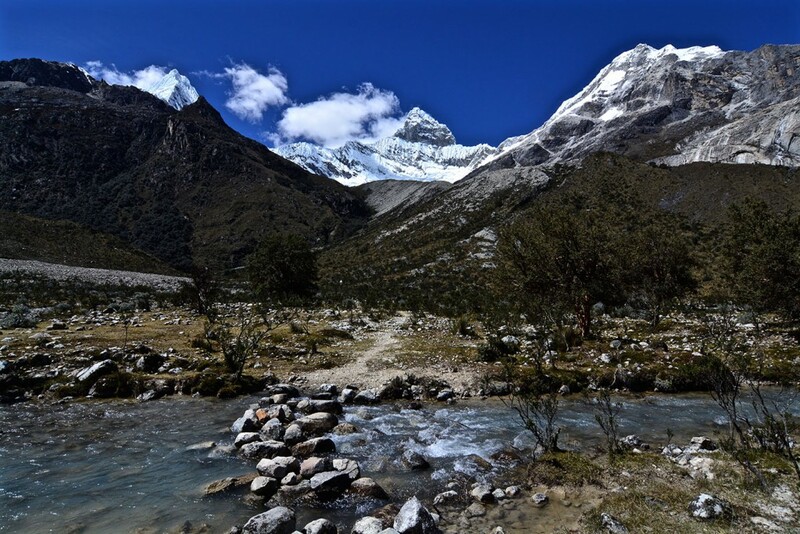 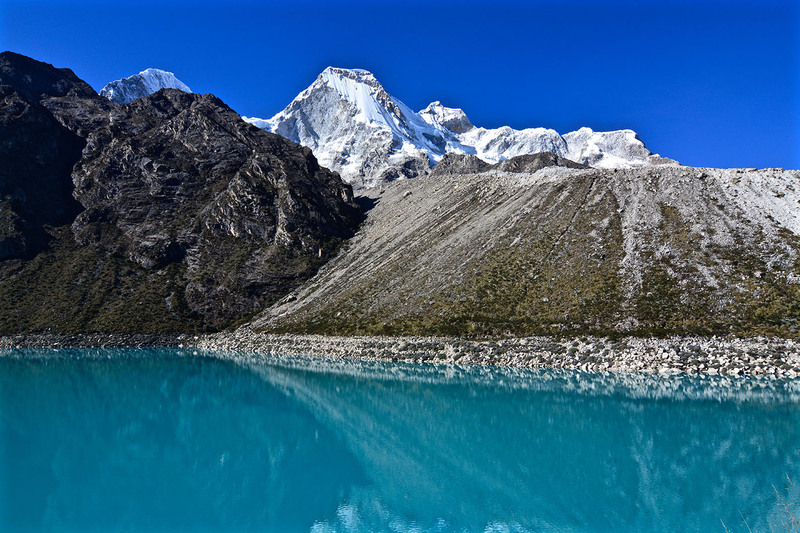 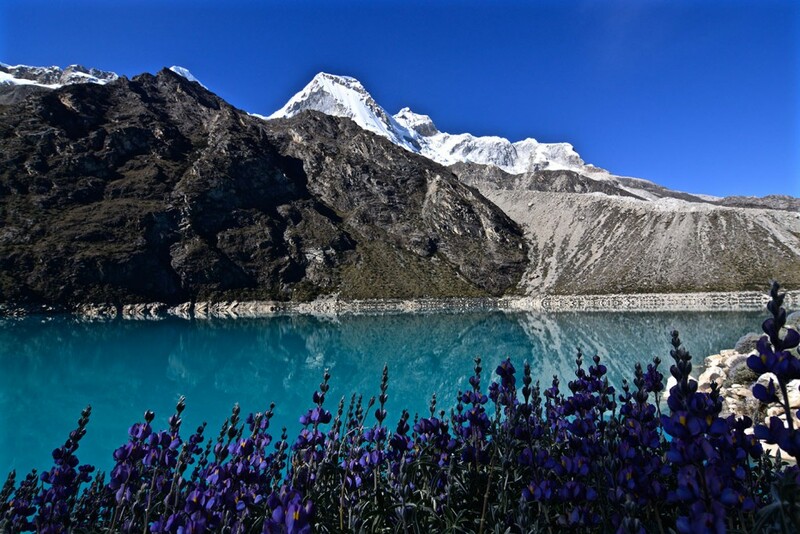 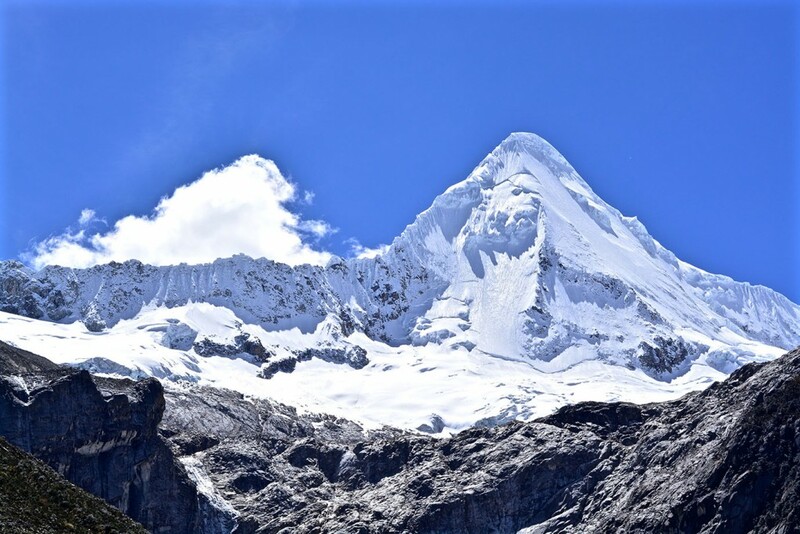 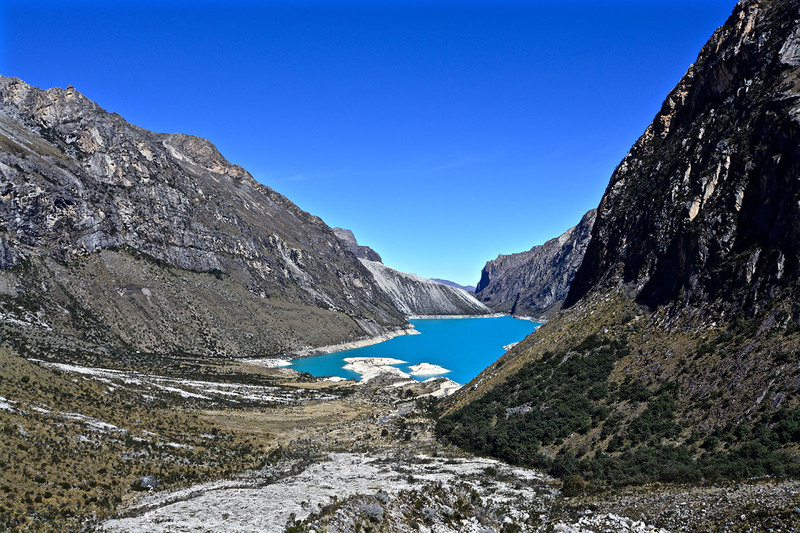 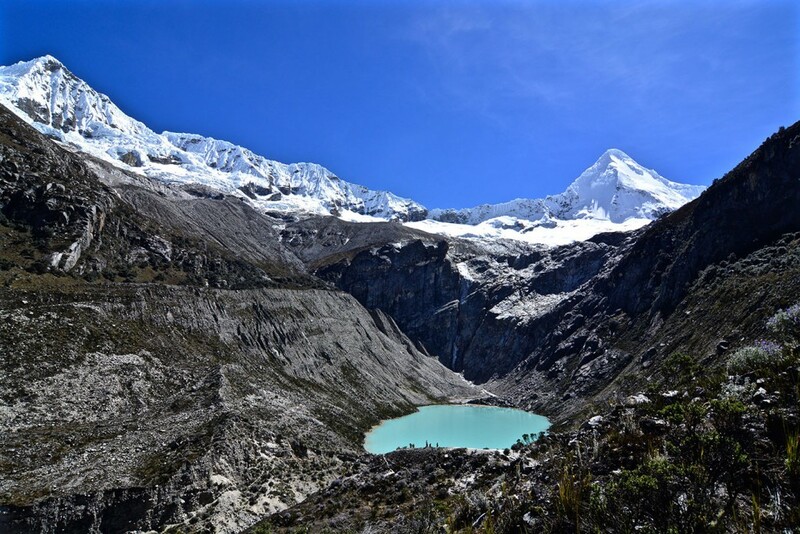 Huascaran National Park is located in the Cordillera Blanca and includes several mountains. 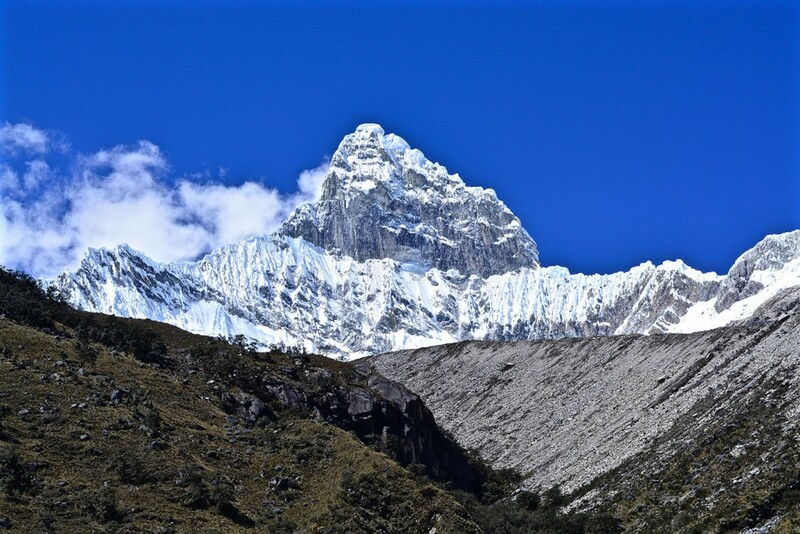 For example Artesonraju, which is supposed to be the mountain in the Paramount Pictures logo. 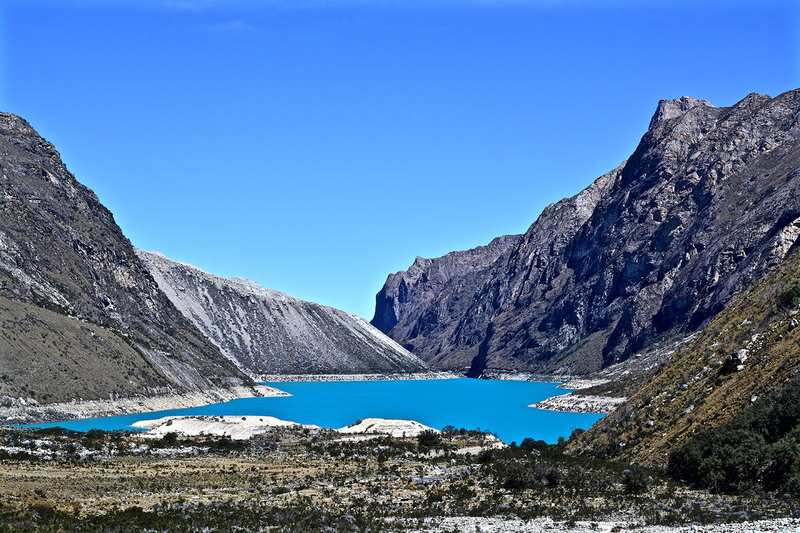 To get a good view of Artesonraju one can for example visit Laguna Parón. From there it is also possible to visit Laguna Artesoncocha and see the mountains Huandoy, Pisco, Chacraraju, Piramide de Garcilaso, Paria, Caraz and Nevada Aguja.